Big thanks to Candice and friends, and everyone who participated in our demo day last Sunday. If you didn’t get a chance to try out a particular board or wasn’t able to make it, please contact us so we can set something up. This is a quick video I shot while sitting on my board at Mokuleia late 2007. I couldn’t even stand up and paddle it was so choppy so I shot it so people can see how rough the water gets in Hawaii. 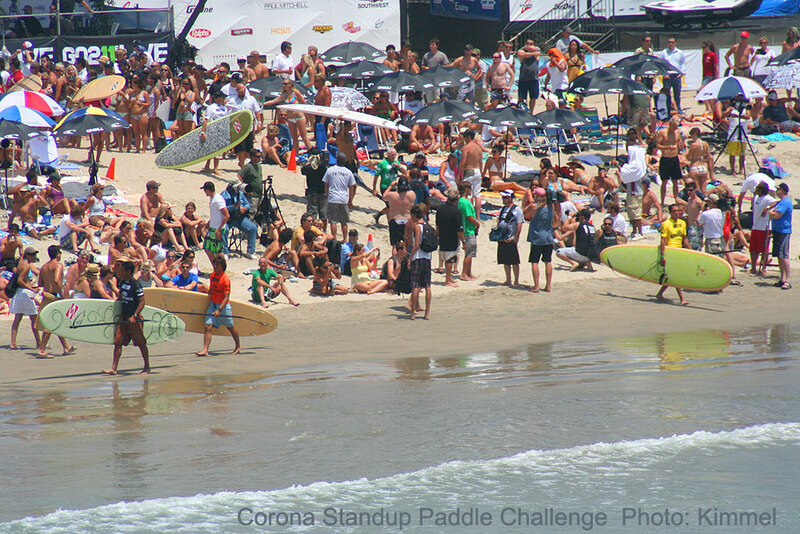 HUNTINGTON BEACH, Calif. (July 27, 2008) — In 40 minutes, Corona and Surftech put stand up paddle surfing in front of an estimated 100,000 people, taking the sport a giant leap forward in the consciousness of the surfing and non surfing public alike. The inaugural Corona Stand-up Paddle Surf Challenge took center stage on Sunday, the final day of the Honda U.S. Open of Surfing as a star studded cast of some of surfing’s most notable hero’s, took to the water on a selection of Surftech stand up paddleboards for a single 40 minute, winner take all heat. Mark Jackson from the island of Maui sent over these pics for big Ho’okipa and his collection of gear. I think he also paddled the Molokai race and may give us an update. HONOLULU – Celebrating a water sports tradition inspired by Duke Paoa Kahanamoku, a Hawaii icon, the Outrigger Duke Kahanamoku Foundation (ODKF) is presenting the 7th Annual Duke’s OceanFest, taking place at Waikiki Beach, August 17-24, 2008. Duke’s OceanFest will feature a wide array of fun and exciting water sports competitions and events in tribute to the Duke. The weeklong celebration willculminate with the popular Waikiki Lei Parade and Draping of Duke’s Statue on the118th anniversary of his birthday, Sunday, August 24. 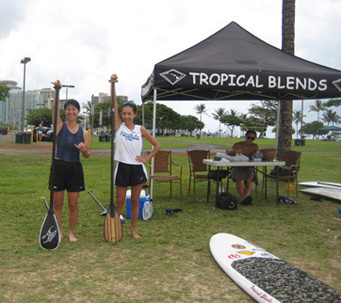 The festival’s objectives are to honor Duke Kahanamoku’s legacy, provide a Waikiki water sports celebration for residents and visitors to enjoy, and raise funds for ODKF’s college scholarship and athletic grants program. Last year, Duke’s OceanFest generated more than $30,000 in funding support for ODKF. MOLOKAI CHANNEL (KHNL) – 180 paddleboarders will take on the always treacherous Molokai Channel in the Quicksilver Paddleboard race this Sunday. 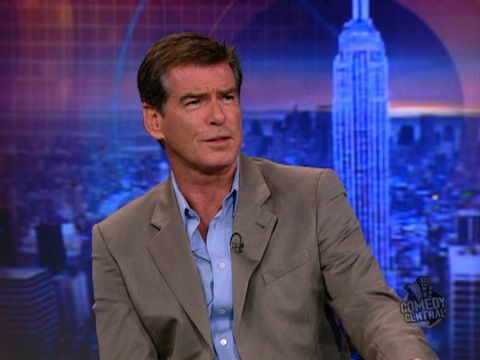 Check out this video of Pierce Brosnan talking about Stand Up Paddle Surfing on The Daily Show with Jon Stewart. We just got this notice from Sander at Surftech.com. Tune in and watch everyone from Joel Tudor and Lisa Anderson to Timmy Reyes compete in a single SUP heat in front of the largest live audience of and surf contest in the USA! Justin DeBree, 27, a territory manager for DeWALT Power Tools, began his 400-mile journey from Key Biscayne to St. Mary’s, Ga., on a stand-up paddle board last Thursday. He hopes to conclude the journey on July 4. 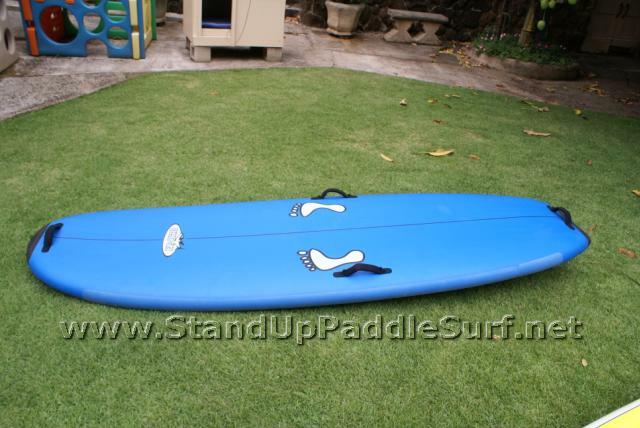 You are currently browsing the Stand Up Paddle Surfing in Hawaii - StandUpPaddleSurf.net weblog archives for the month July, 2008.